What Tomorrow Brings is filmed in a small, conservative Afghan village that has never before allowed its girls to be educated. Now, for the first time ever, girls in Deh Subz village have their own school — the Zabuli School. The narrative arc of this film plays out over the course of a school year as we follow the stories of three students, two teachers, and tenacious school founder Razia Jan. 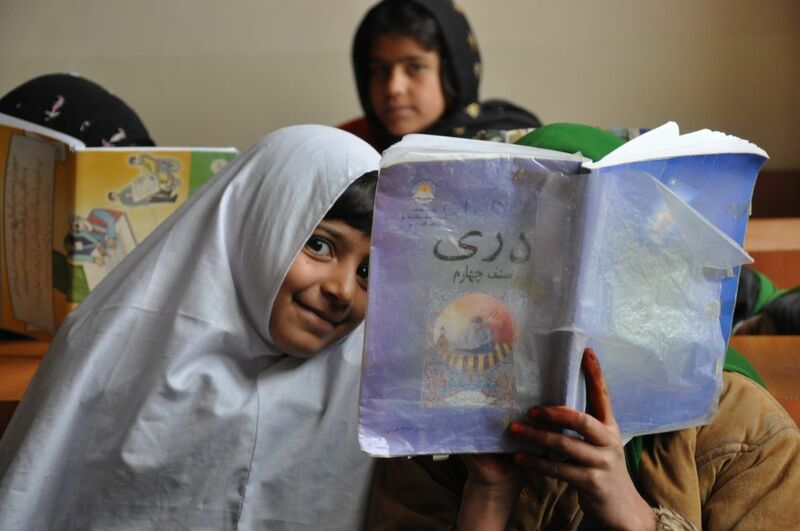 While the girls are learning to read and write, we find that their education goes far beyond the classroom. The film is a coming-of-age story in which young girls struggle against tradition and time, and discover that their school is the one place they can turn to understand the differences between the lives they were born into and the lives they dream of leading.